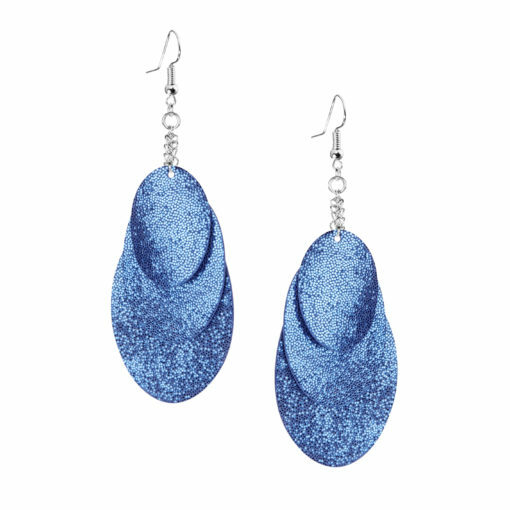 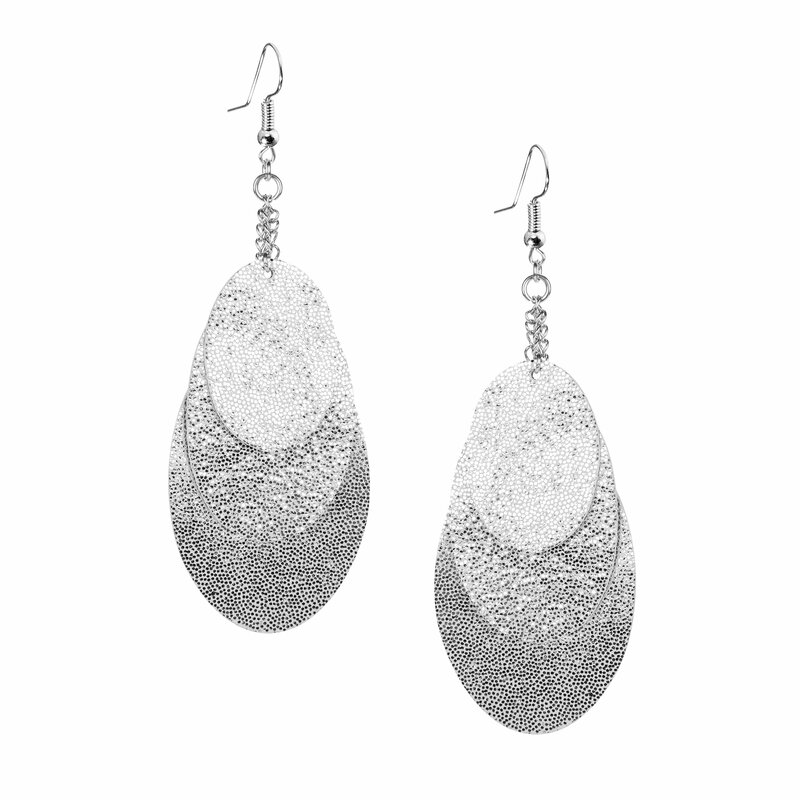 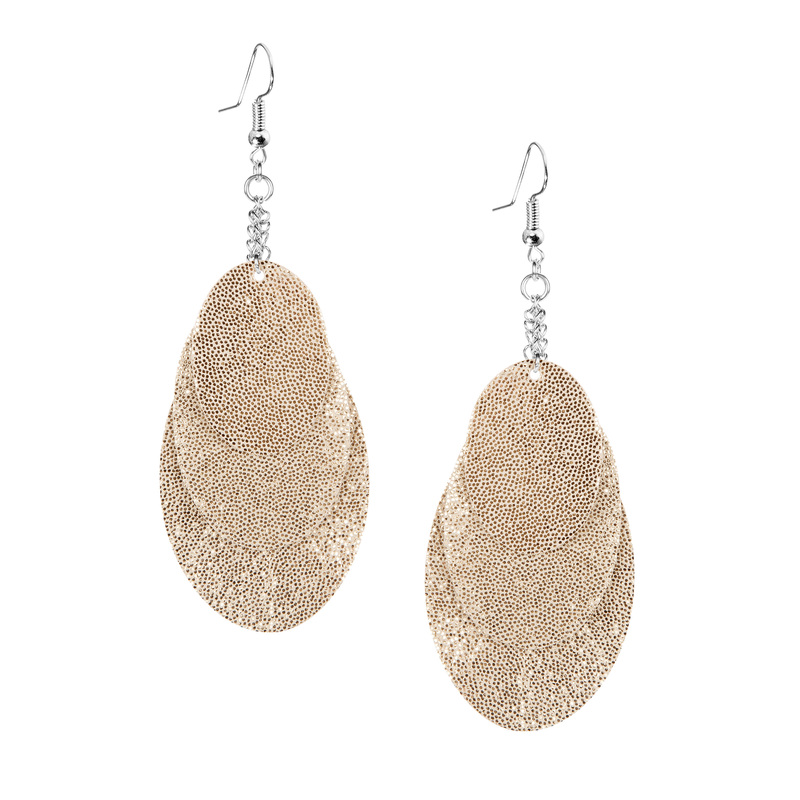 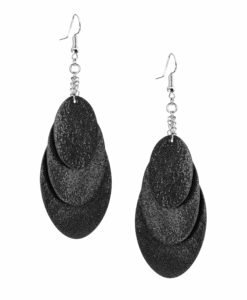 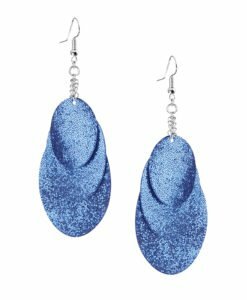 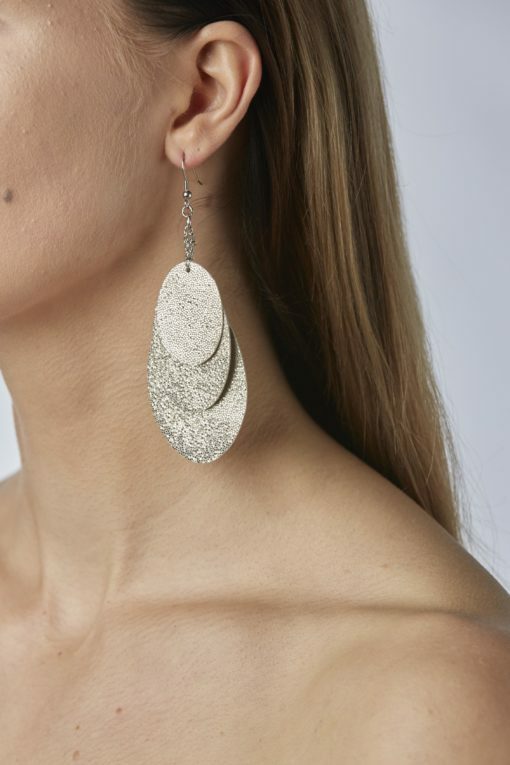 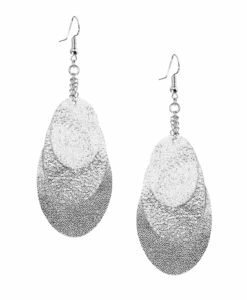 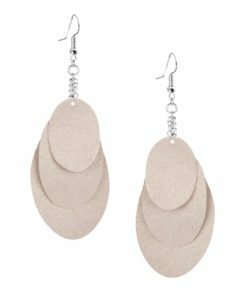 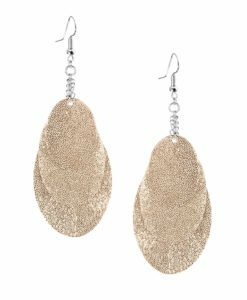 Bubbles Party leather earrings are a playful and lightweight addition to your everyday look. 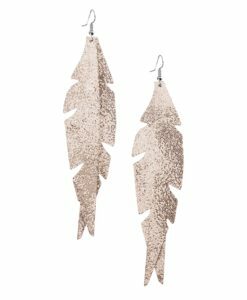 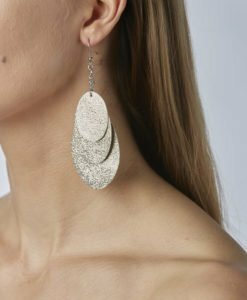 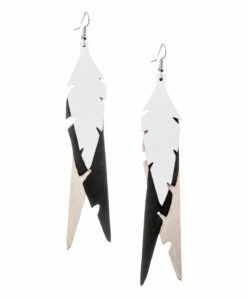 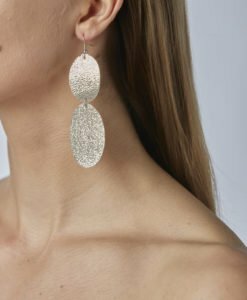 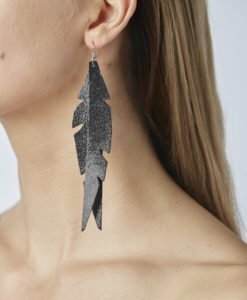 Thanks to user-friendly chain, these earrings can be worn even with a scarf or a turtleneck shirt. 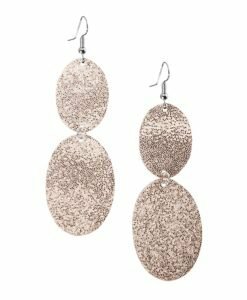 Finally eye-catching earrings which look gorgeous on anyone regardless of the lenght of their neck. 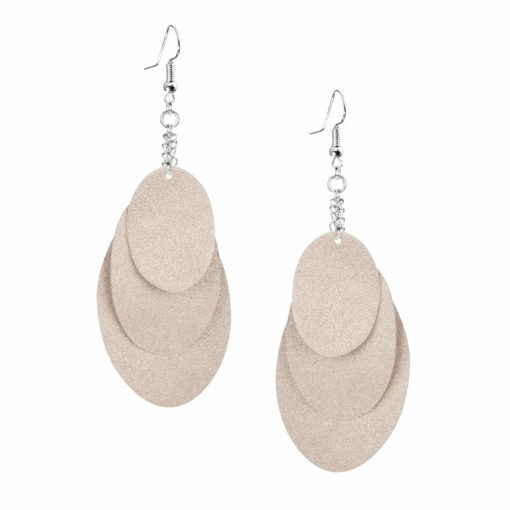 Three leather bubbles made from luxurious Italian goat leather hanging in stainless steel chain. The hook is nickel free. 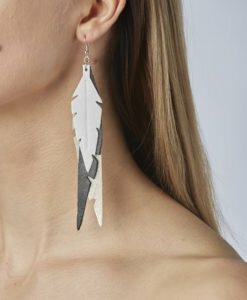 Handmade with love in Helsinki, Finland. 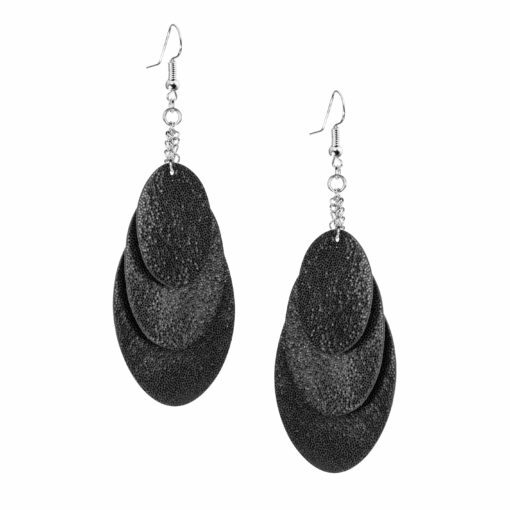 Recommended to wear with the stoppers, which can be found attached to the hooks. You can also have these earrings with clip-ons.